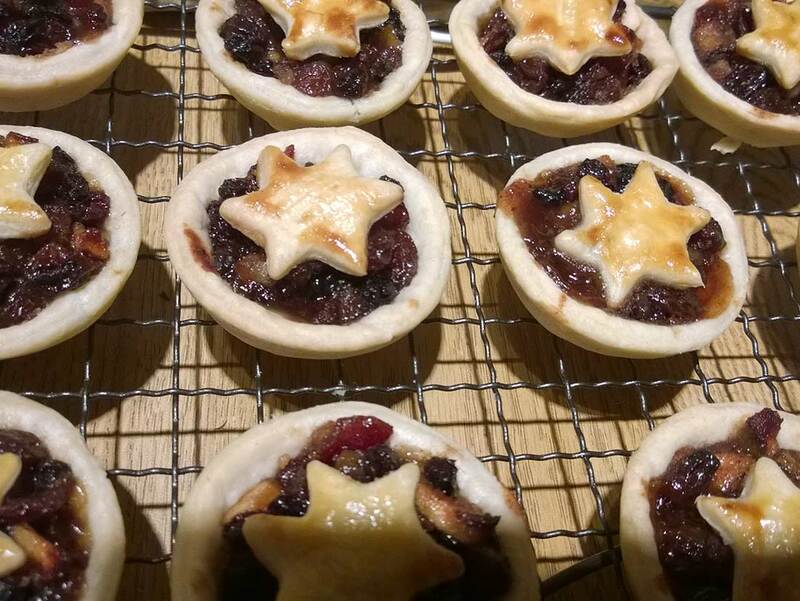 Light single pastry crust filled with homemade mincemeat and topped with a festive star. A delight with a cuppa or served with cream. Sold in batches of 6.